We were not able to find an exact match based on your search. 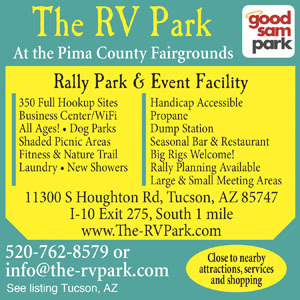 Please see below for similar "tucson, AZ" RV Parks and campgrounds. 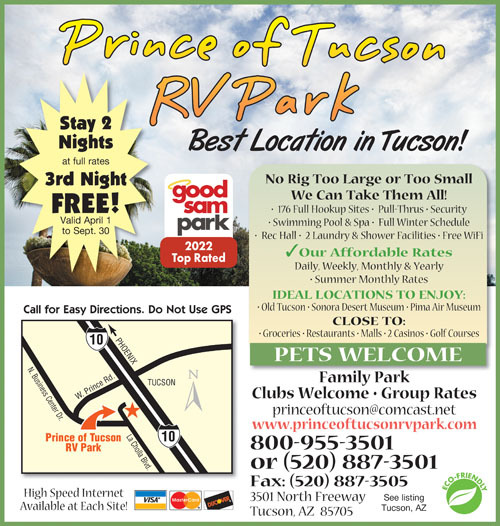 We found 23 Results for "tucson, AZ"
FUN FAMILY CAMPING IN TUCSON! 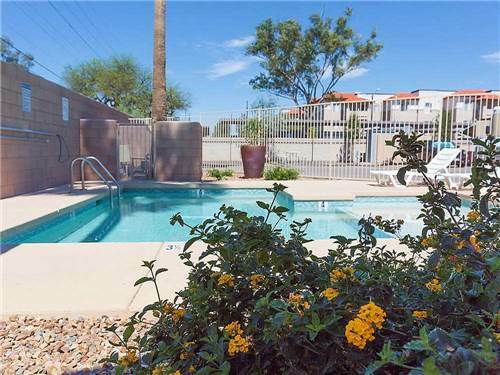 Minutes from Gem Shows, downtown & many attractions. 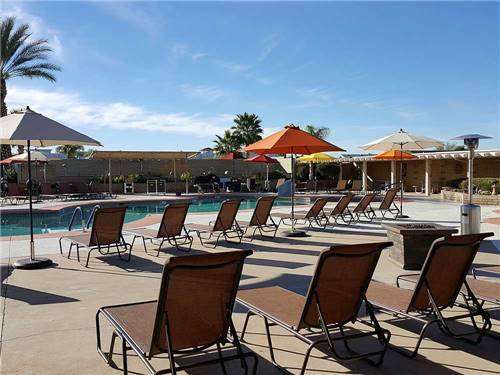 Come relax in the recreation hall with your friends & neighbors. Pet friendly. 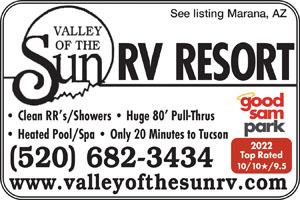 Low monthly rates. 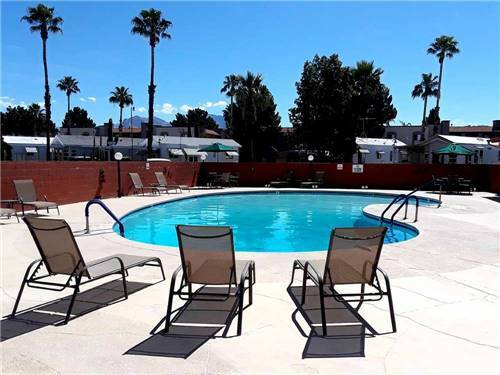 Call for a complete list of our amenities and discounts. 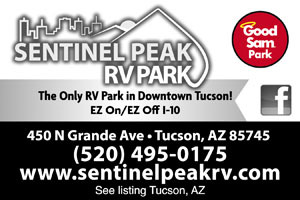 NEWEST RV PARK IN TUCSON! 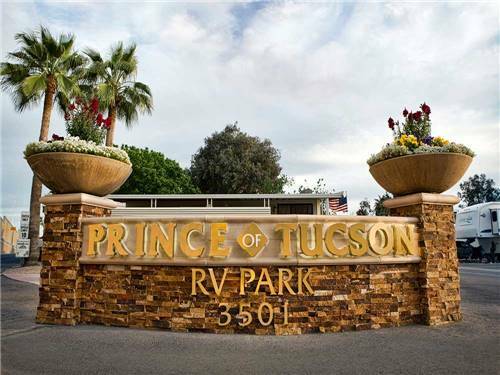 Welcome to Tucson's newest RV park where families can experience the best Tucson has to offer. 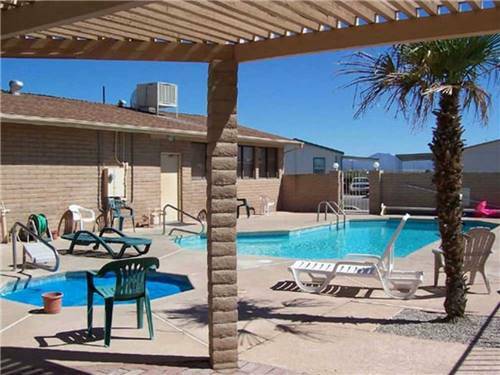 Over 300 restaurants, shops, and attractions are within 3 minutes of the park. 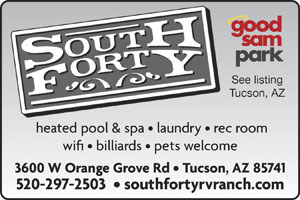 Explore Tucson via light rail right from the park. 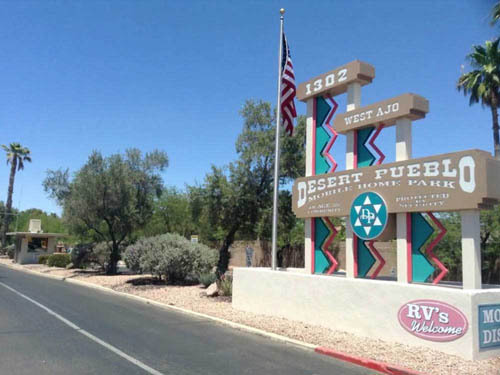 Celebrate historic Tucson at our beautiful RV Resort with breathtaking mountain views, fun & relaxing amenities and activities that help you build long-lasting friendships. 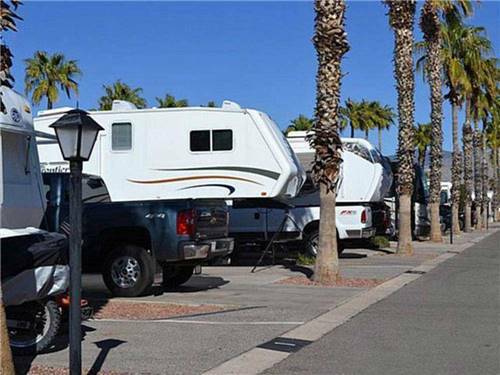 Stop by and see why so many RVers love Far Horizons. 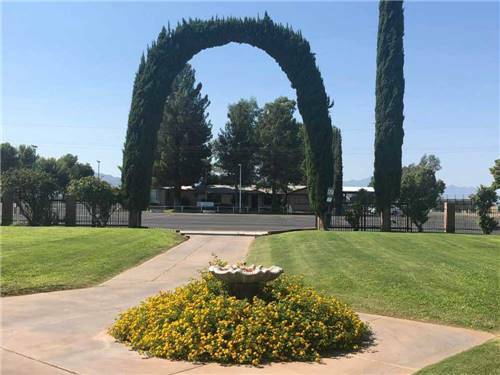 Located near many attractions Tucson has to offer; Kartchner Caverns, Saguaro National Park, Arizona Desert Museum. 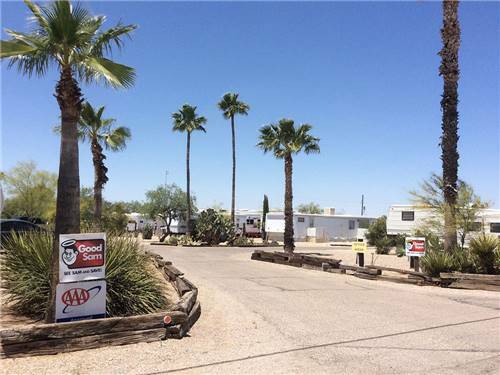 Come enjoy our sunshine, hospitality & experience the resort you bought the RV for in the first place. A perfect venue for overnighters and all ages. 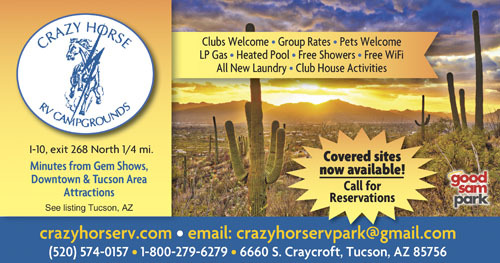 Pet and horse friendly with room for clubs, rallies and BIG RIGS, you will love the space here. 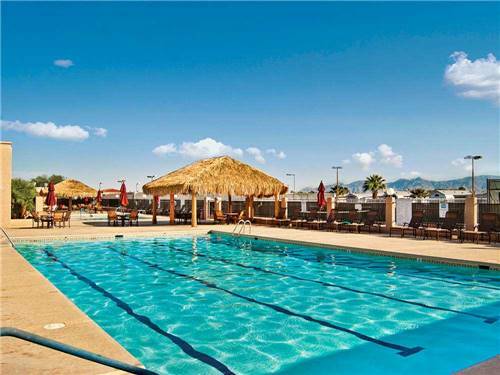 Enjoy our seasonal onsite bar and restaurant, The Sunset Cantina Bar and Grill. 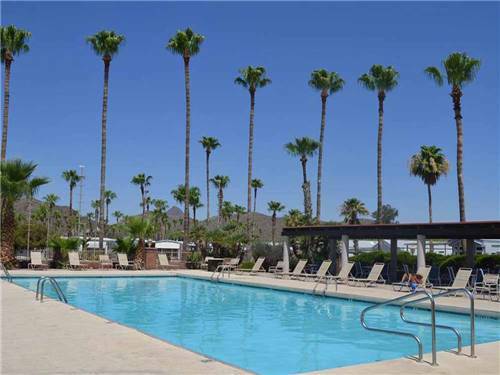 We are an oasis in the desert for the 55+ active adult community. 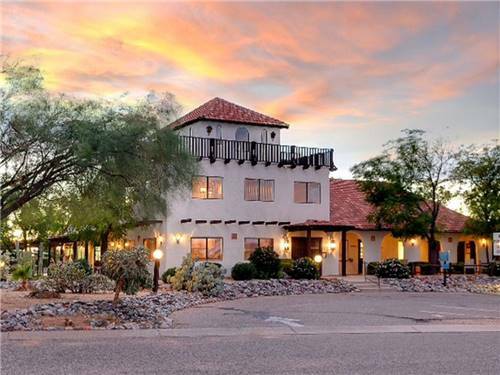 With extensive deluxe amenities, social programs and a plethora of local activities, you'll definitely enjoy your time in the Sonoran Desert of Tucson, AZ.